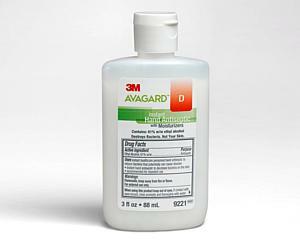 3M Avagard D Instant Hand Antiseptic provides fast, effective bacterial kill without being hard on skin. 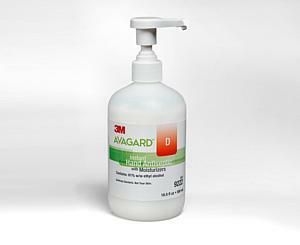 3M Avagard D Instant Hand Antiseptic is uniquely formulated to be non-drying and non-irritating to skin, even with multiple daily use. Emollient-rich formulation helps prevent skin break down and has shown to improve hand hygiene compliance when included as part of a multi-dimensional program.